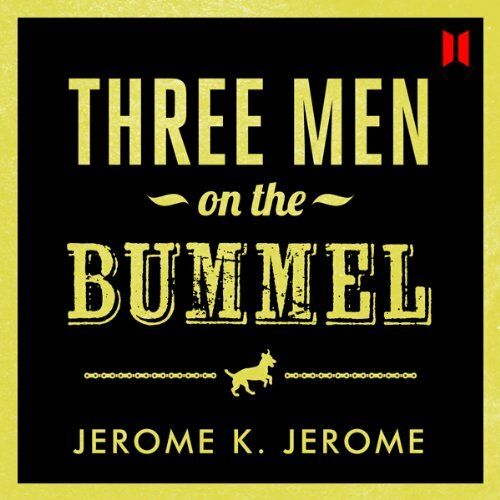 Showing results by narrator "Canongate Scottish Collection"
The follow up to best-selling audio Three Men in a Boat, Three Men on the Bummel features delightful, gentle, comic writing. First published in 1900, the story revives the three companions from Three Men in a Boat, this time taking them on a bicycle tour through the German Black Forest. Written during the Victorian era bicycle-craze, it is a light-hearted commentary on German culture at the time, told through the eyes of the hapless British tourist. 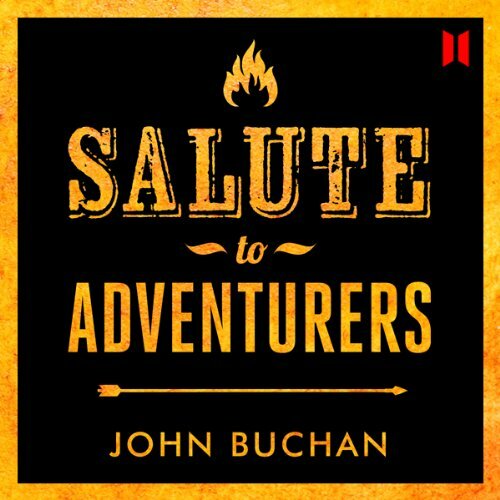 Salute to Adventurers takes place in the 1680s. It begins as the hero, Andrew Garvald, on his way to Glasgow, takes a cut across the moors. There he meets Elspeth Blair and a religious fanatic known as Muckle John Gib. Later Andrew encounters Ninian Campbell, coming to Campbell's aid when he is attacked by ruffians in a Glasgow back street. Andrew is sent by his uncle - as his merchant representative - to Virginia, where he initially experiences hostility because of his attempts to reform trading practices. 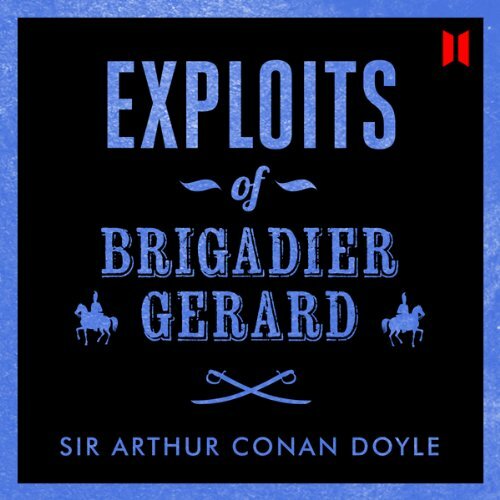 A series of comic short stories by Sir Arthur Conan Doyle, the creator of Sherlock Holmes. These comic shorts were written in 1884-1885 and are set during the Napolenonic wars, 1807-1814. They first appeared in issues of the famous Strand magazine. Our hero, Etienne Gerard, is a Hussar in the French army. His vanity is all encompassing; he is utterly convinced that he is the bravest soldier, most masterful swordsman and horseman throughout the whole of France, not to mention being a much in demand and gallant lover! 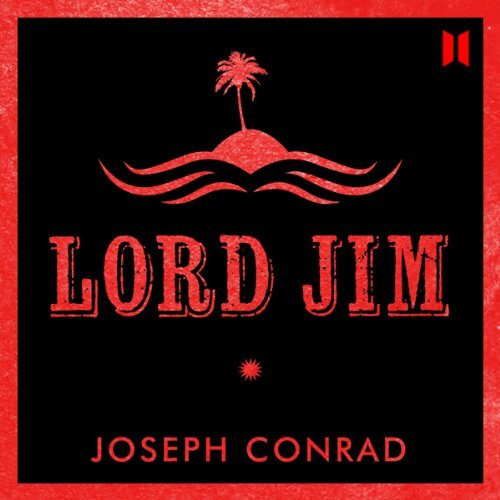 Lord Jim is a riveting story of courage and cowardice, self-knowledge and growth. This story follows the fortunes of Jim, first mate of a ship named Patna, which is abandoned along with the passengers. Jim suffers shame in court for "dereliction of duty". And in abandoning his responsibilities, Jim is always on the run from his past, which affects all his relationships. Only in a faraway culture and settlement - a small island in Malay Peninsula - does he find respect and marriage. 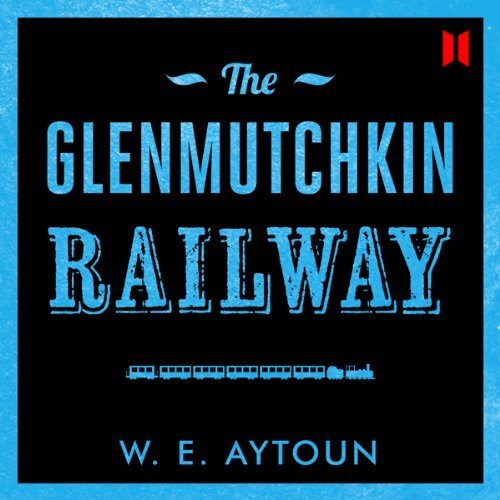 The Glenmutchkin Railway was published in 1845. First published anonymously, it relates the political and technological issues surrounding the buildings of railways in Scotland at a time of dramatic industrial development. The first wave of truly manic railway promotion took place in 1844. By the summer of 1845, when Aytoun was writing his piece, the British Parliament was finishing its consideration of the projects hatched in 1844, approving some lines and rejecting others. 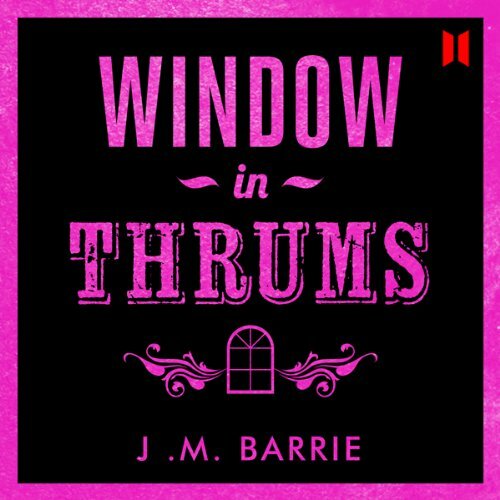 Window in Thrums - the story of the "untrue son" - is about the fictional village of Thrums. The story and setting are widely acknowledged to be modelled on Barrie's home town of Kirriemuir. It was one of his earlier works which, along with Auld Licht Idylls, also published in 1889. The novel contains many memorable sketches and illuminations of Scottish life at the time, and it paved the way for the rest of Barrie's great career.